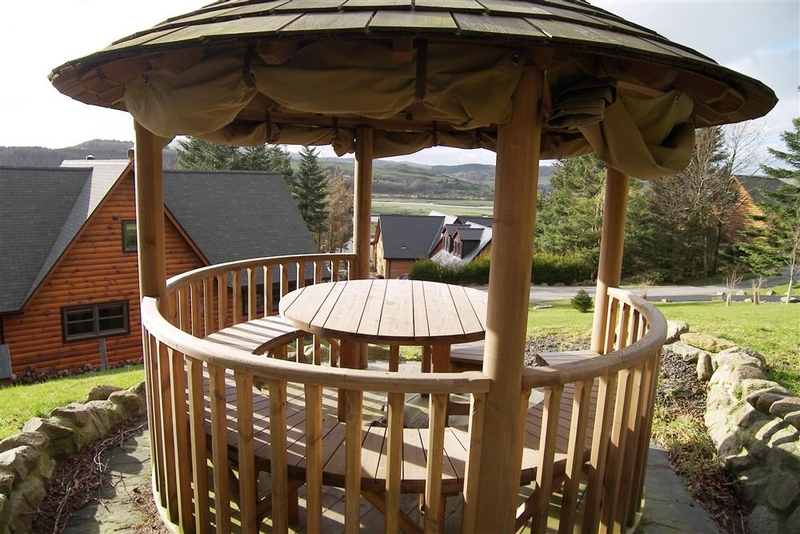 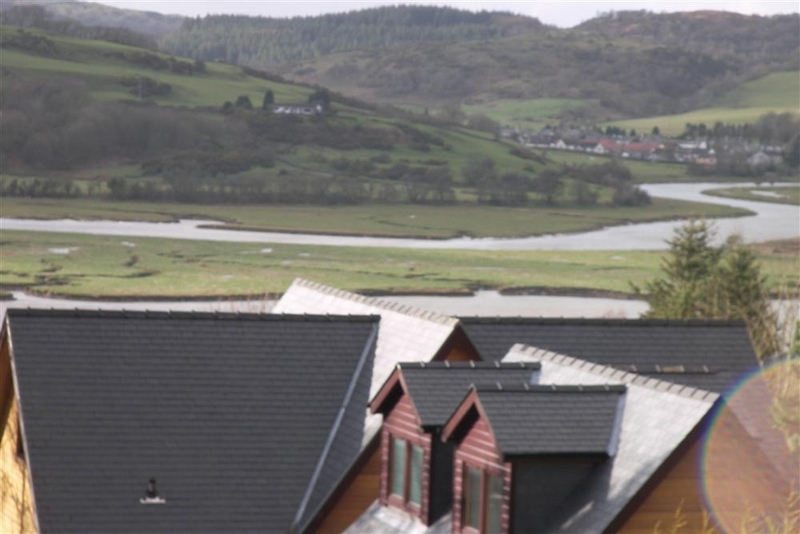 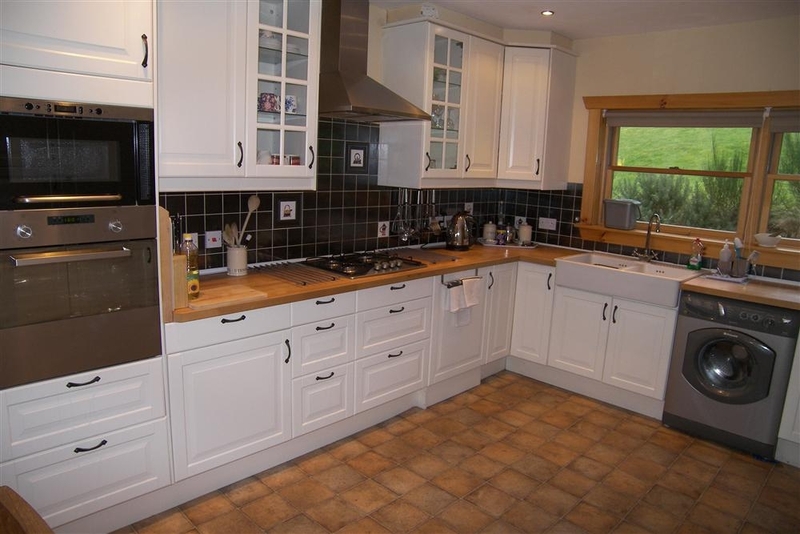 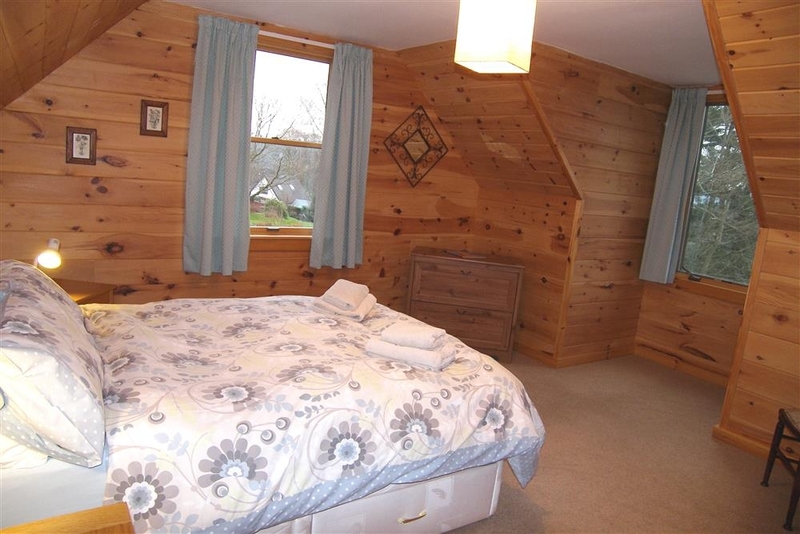 A superb lodge in a quiet location close to the centre of the popular village of Kippford. 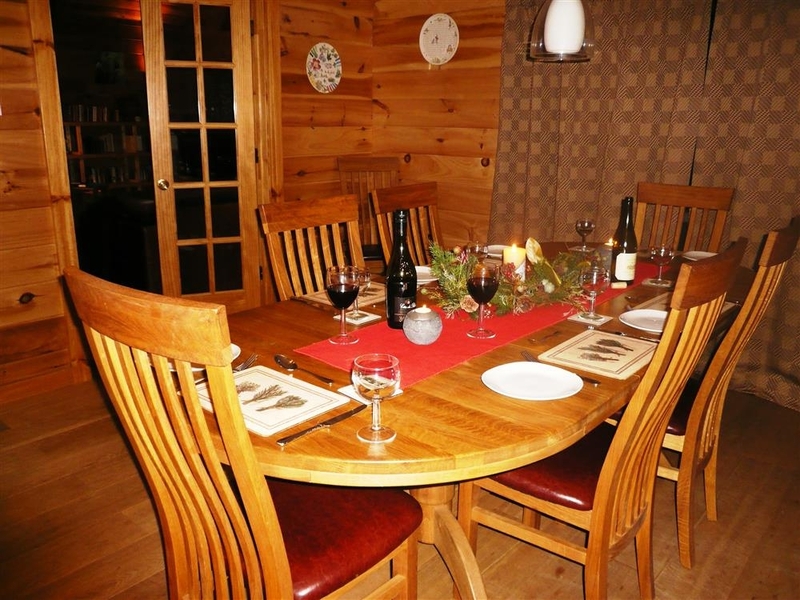 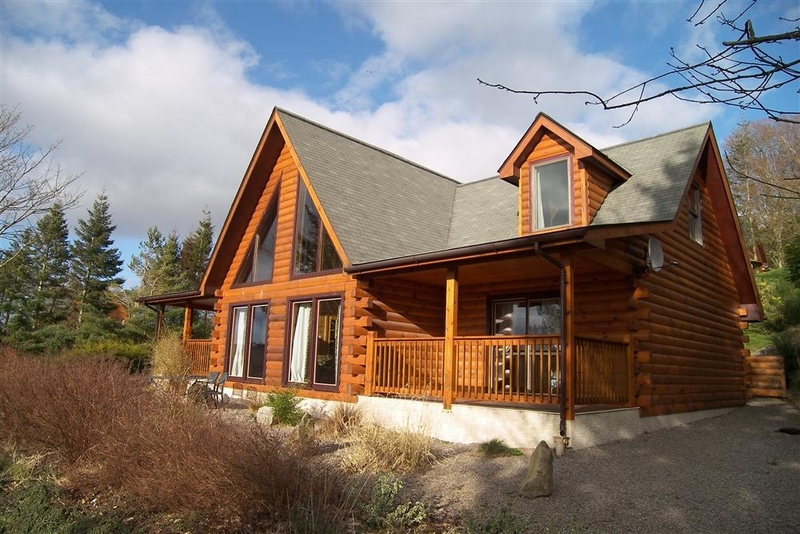 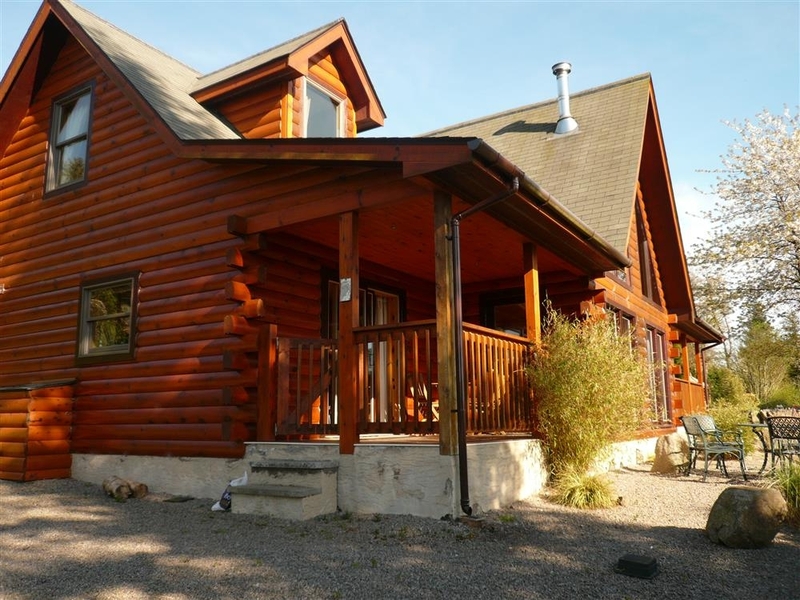 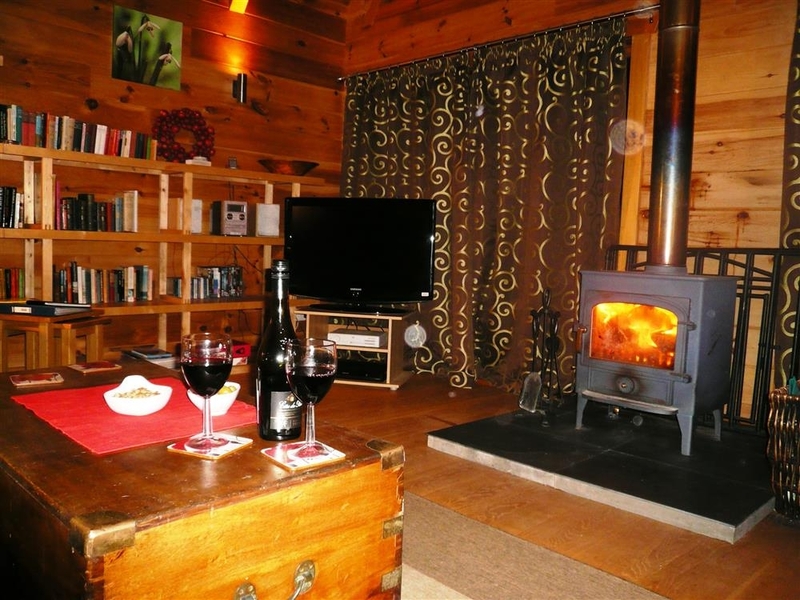 The lodge provides spacious accommodation capable of comfortably sleeping up to six and is finished and furnished to a high standard.The lodge provides spacious accommodation capable of comfortably sleeping up to six and is finished and furnished to a high standard. 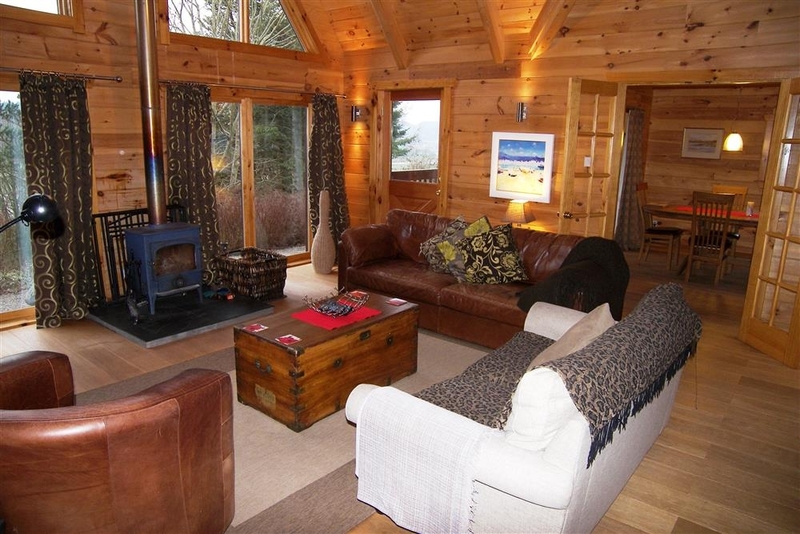 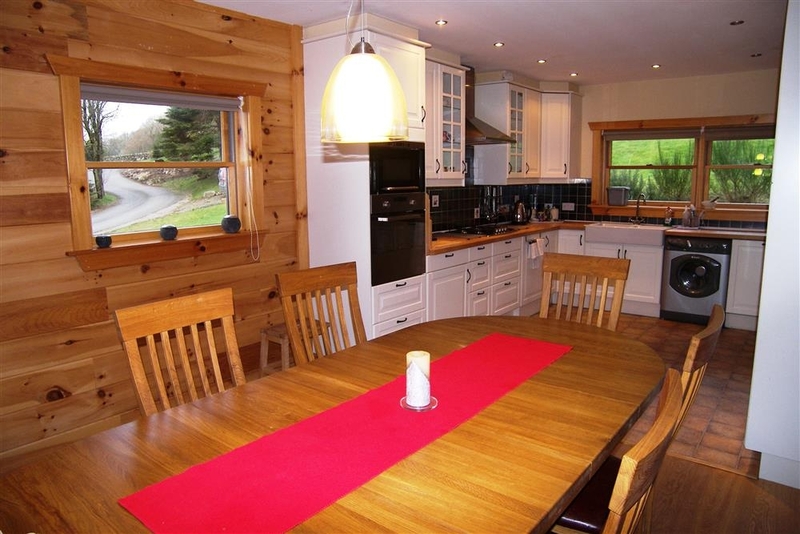 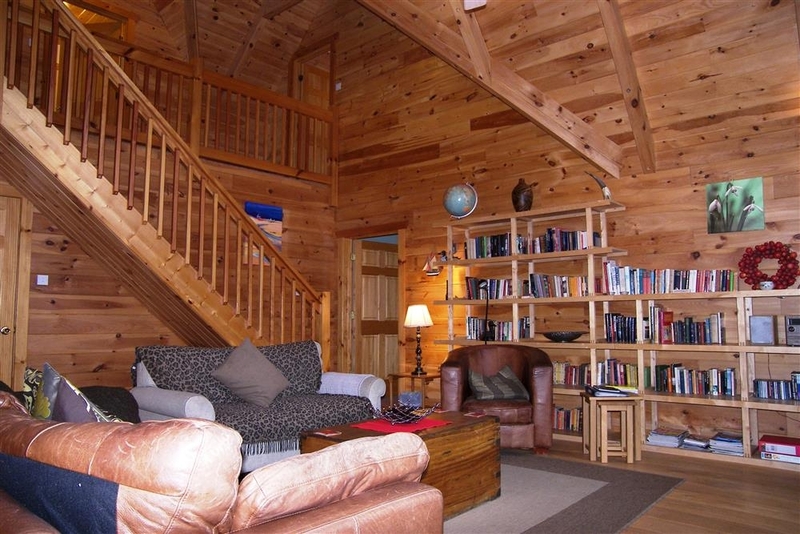 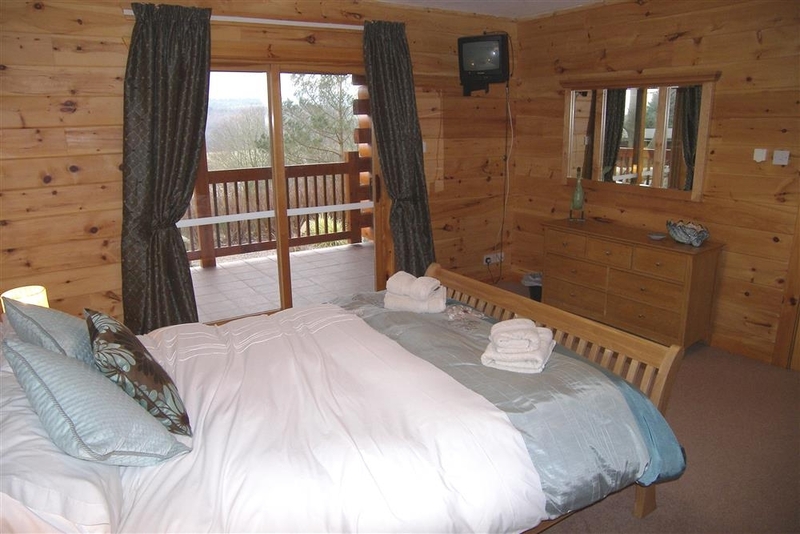 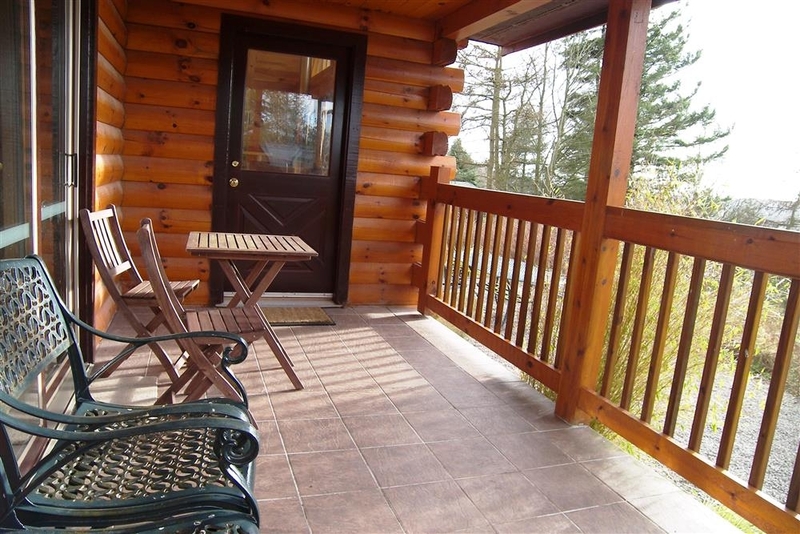 The lodge is set in peaceful grounds which feature much wildlife including red squirrels. 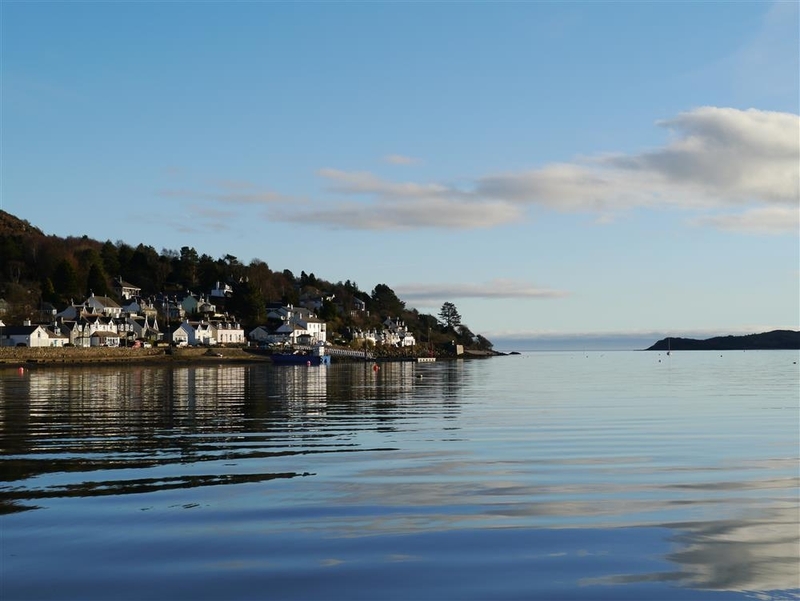 Kippford is a well-known sailing centre and also provides numerous coasts and forest walks in the local area. 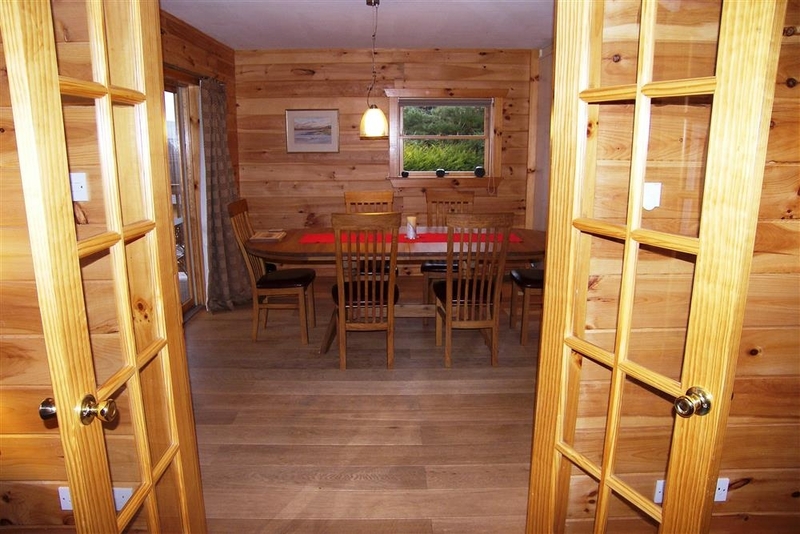 For more strenuous activities the 7Stanes Mountain Bike Trails are close to hand. 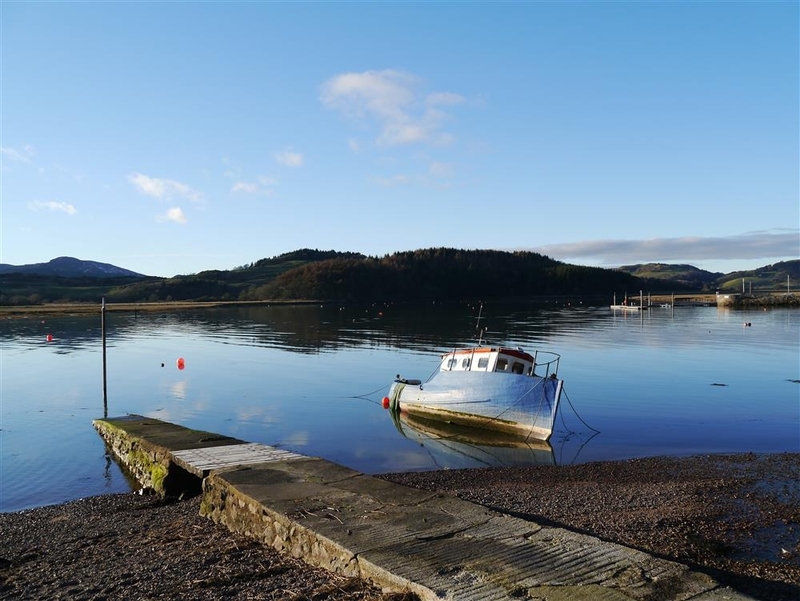 Local area provides outstanding opportunities for exploring South West Scotland including Threave Castle and National Trust for Scotland Threave Gardens together with slightly further afield Sweetheart Abbey at New Abbey and the Mill on the Fleet at Gatehouse of Fleet. 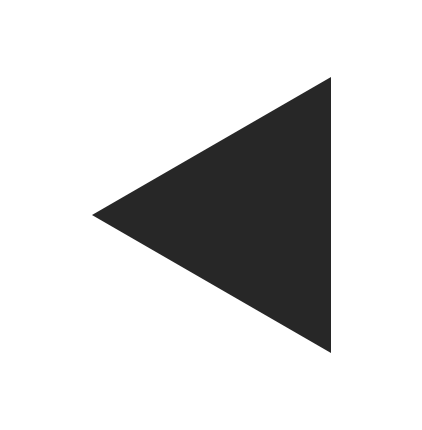 Gilnockie is let Friday to Friday. 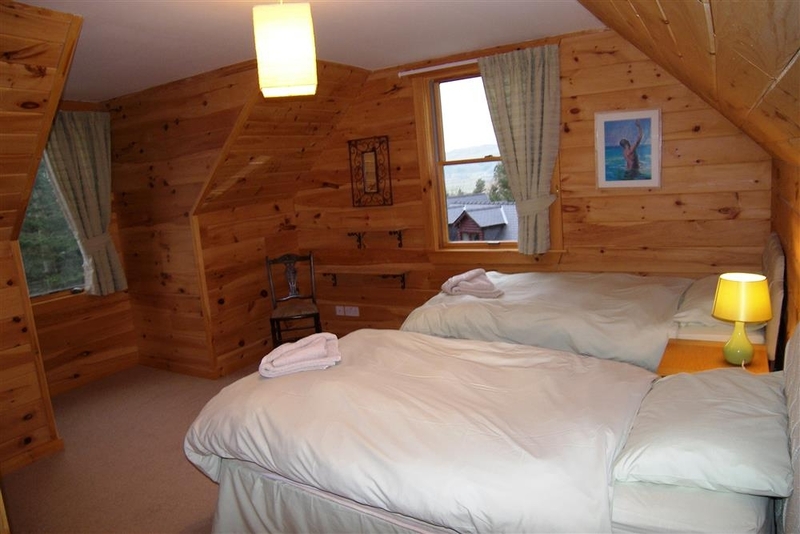 Short breaks are welcome throughout the year, but in High & Peak periods are only bookable within 6 weeks of arrival. 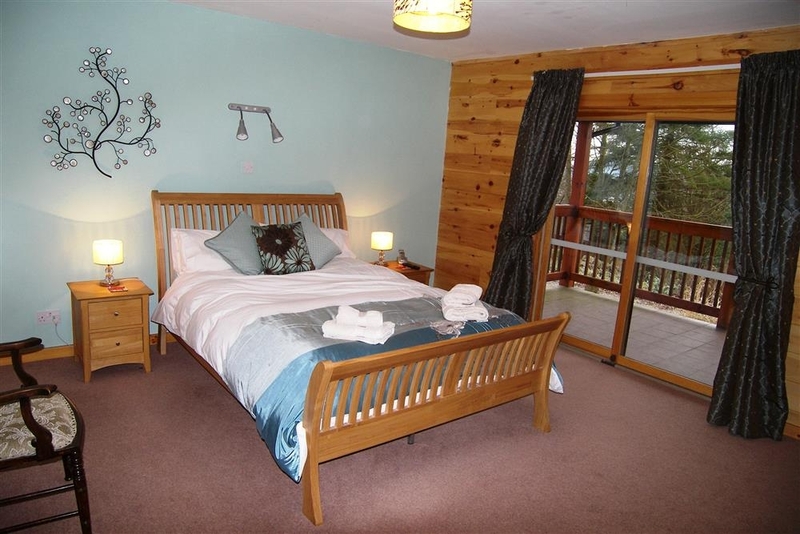 Accommodation for 6 over two floors: On the ground floor Sitting room; open plan Kitchen/Dining room; King size room with ensuite bathroom with walk in Shower; Cloakroom. 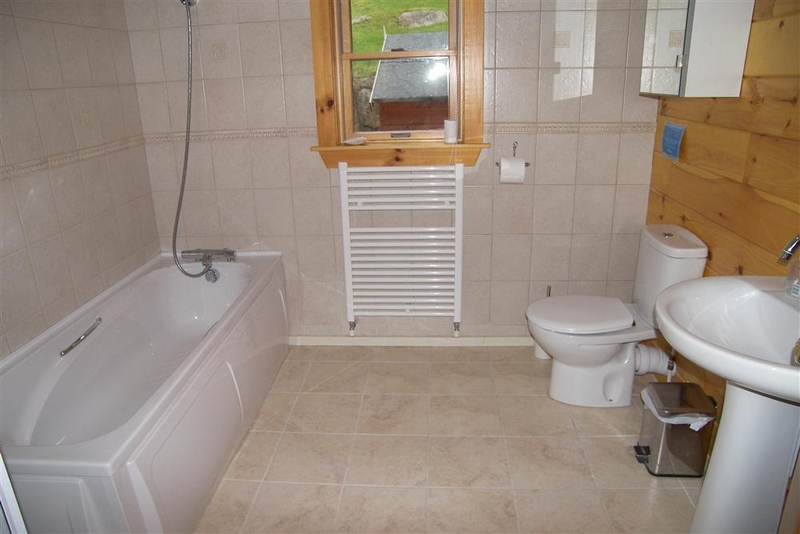 On the first floor: 1 Double bedroom; 1 Twin bedroom; Shower room with walk in Shower.